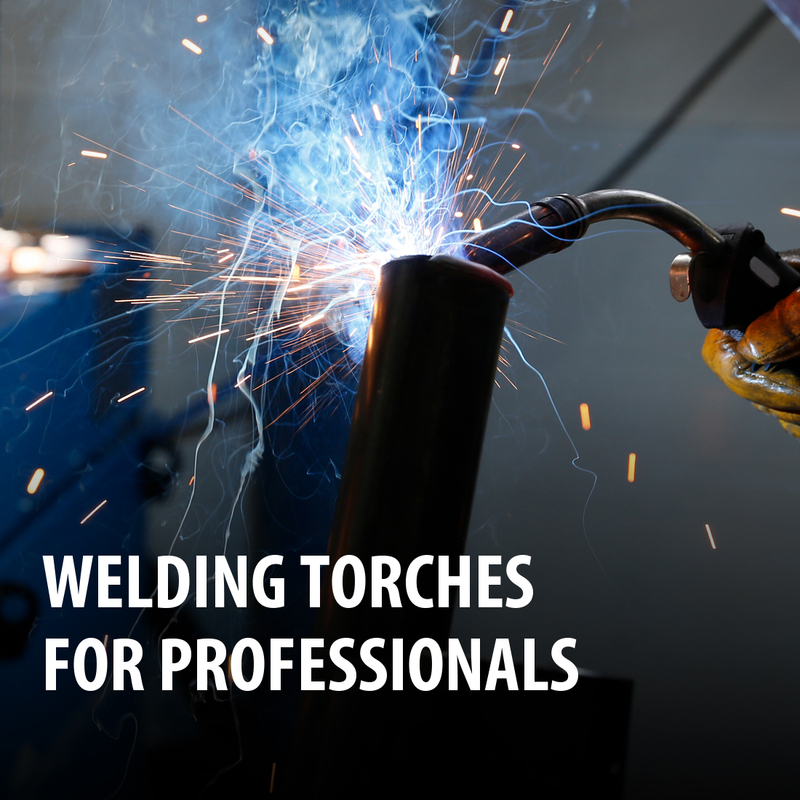 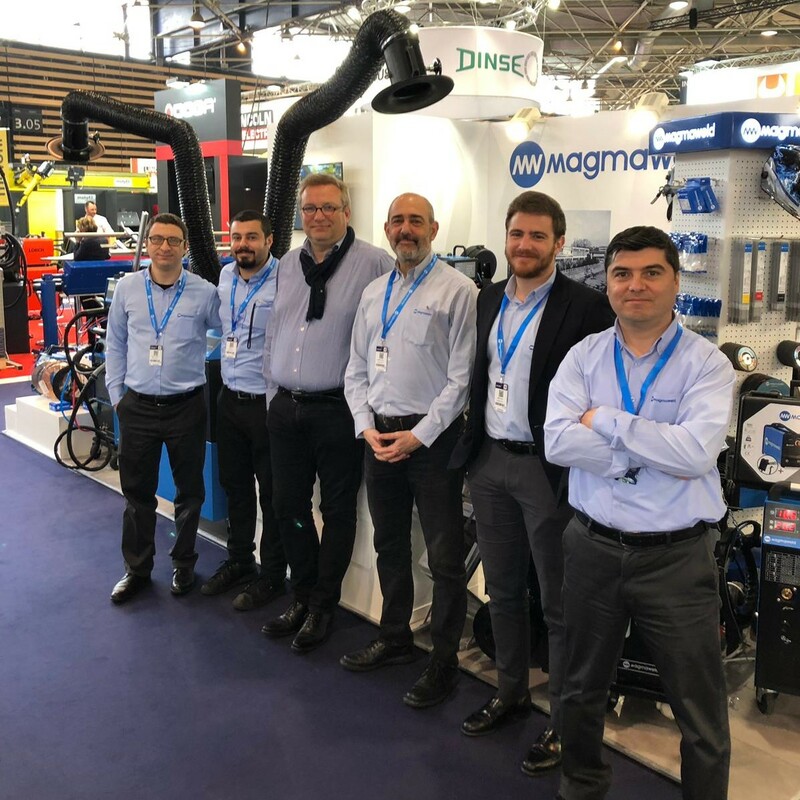 We hosted our guests at the Industrie Lyon Fair in France, between the dates March 5-8. 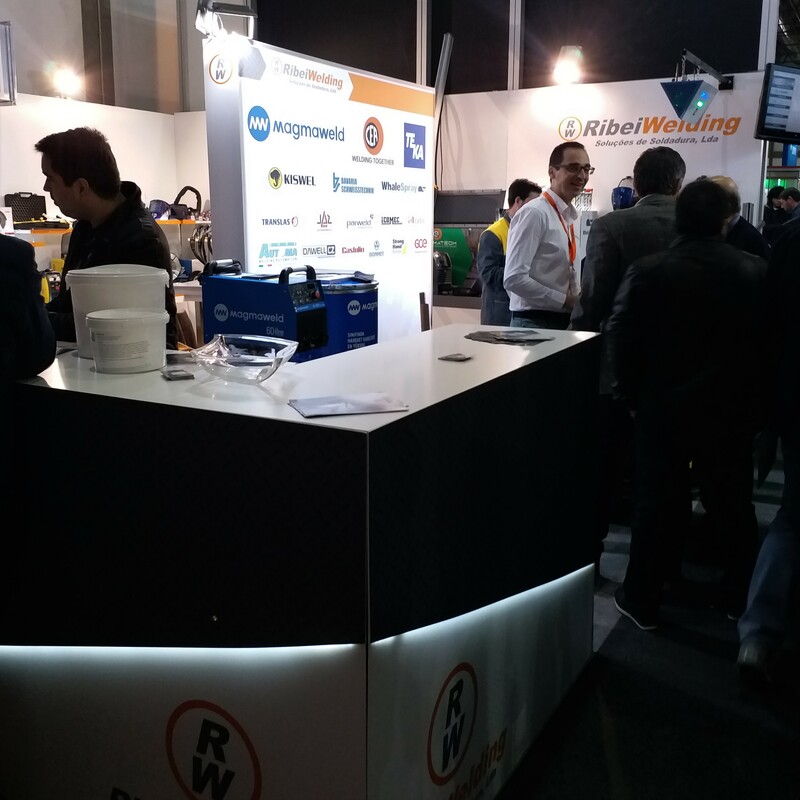 We took part in the most prestigious fair of the country held in Porto city in Portugal, with our Portuguese dealer. 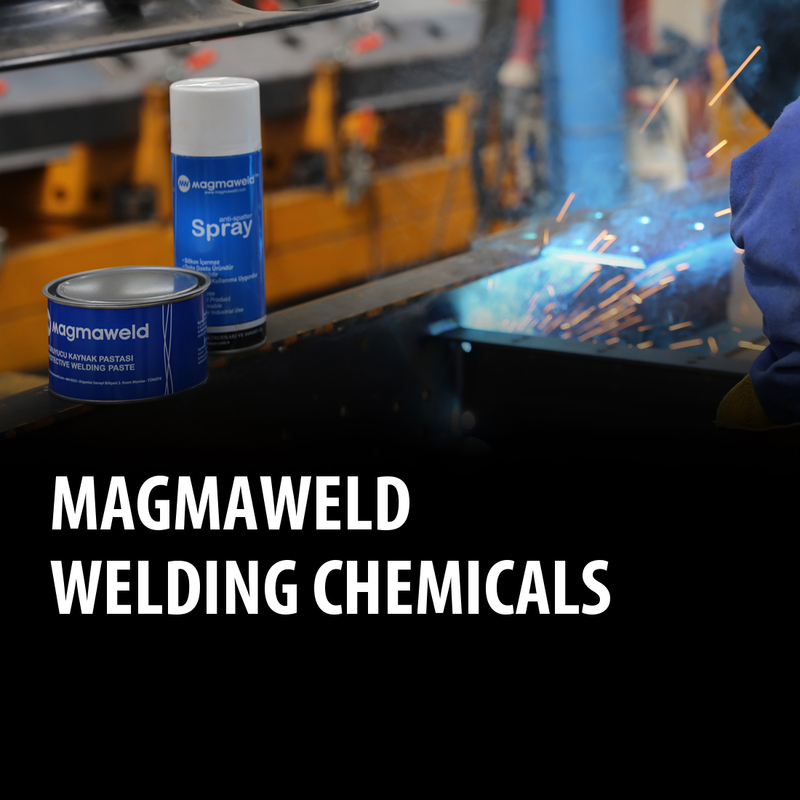 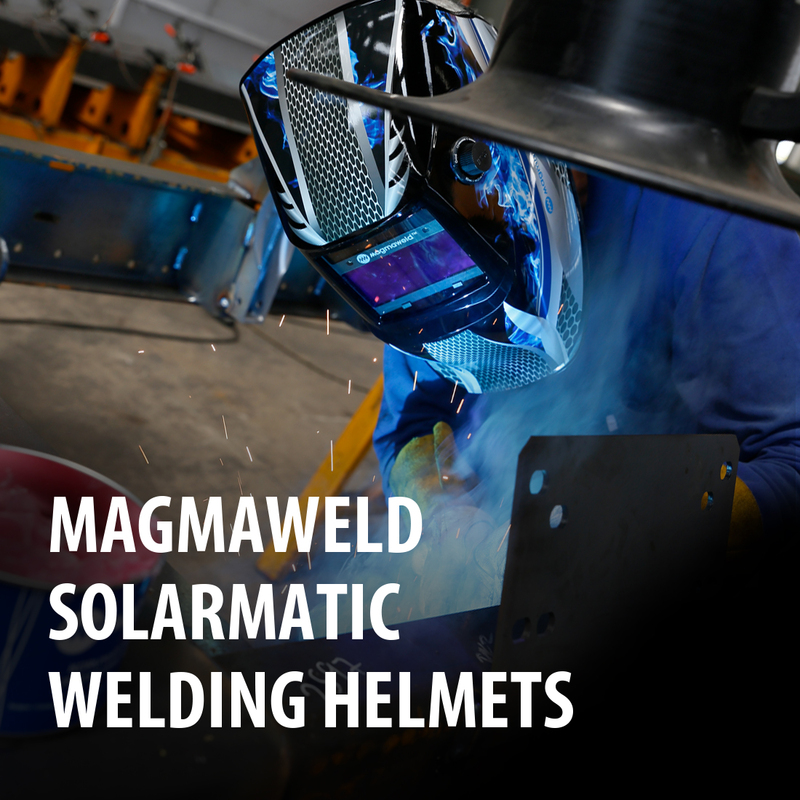 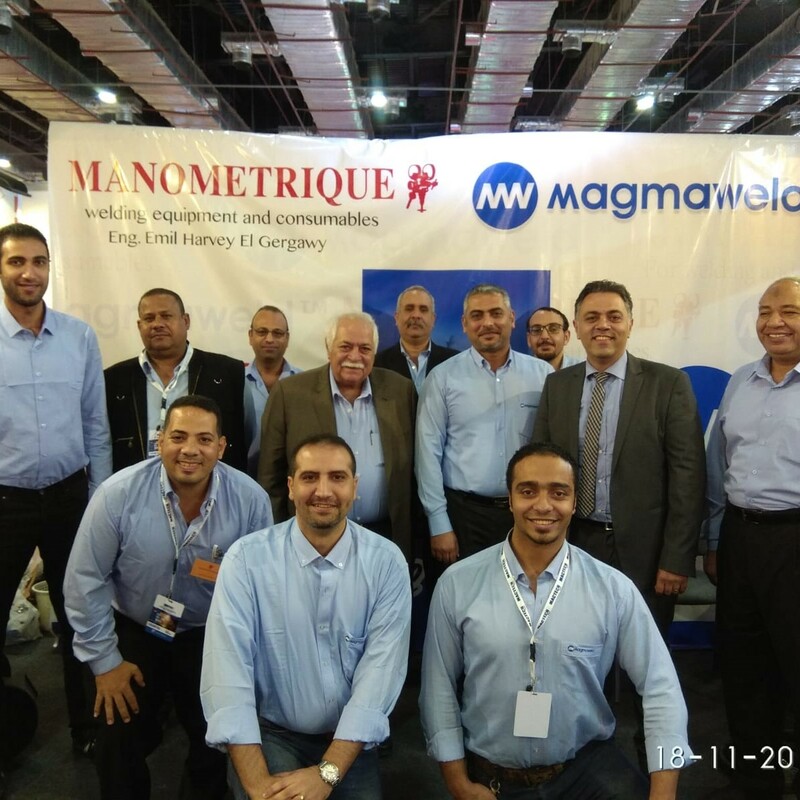 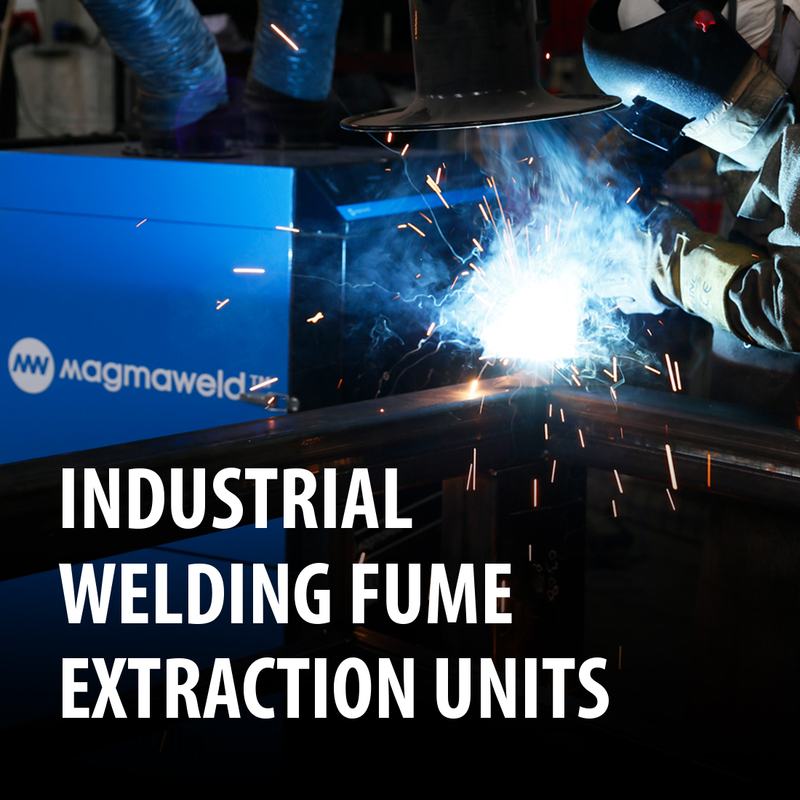 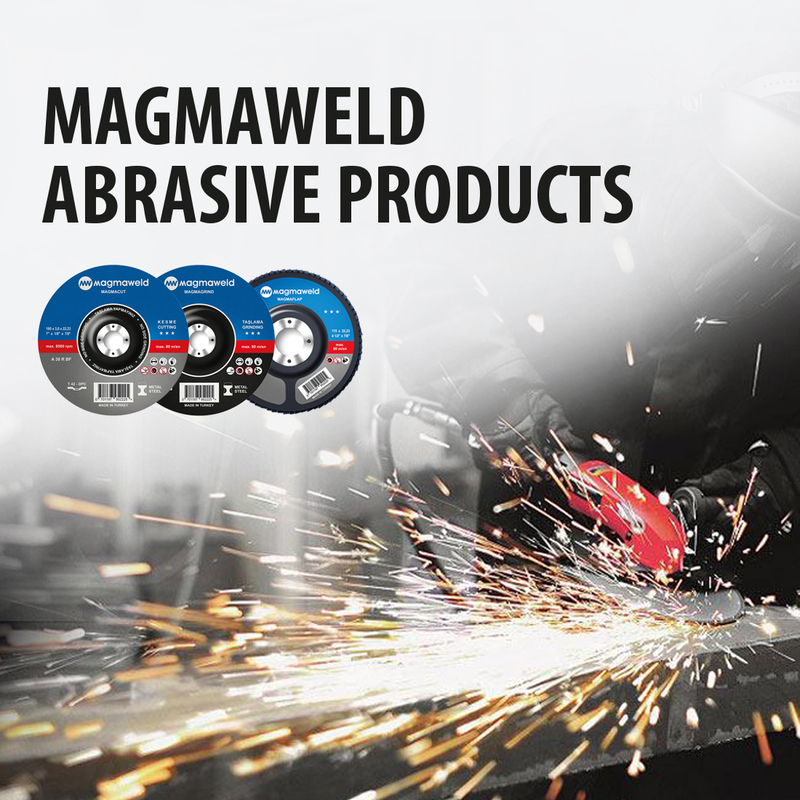 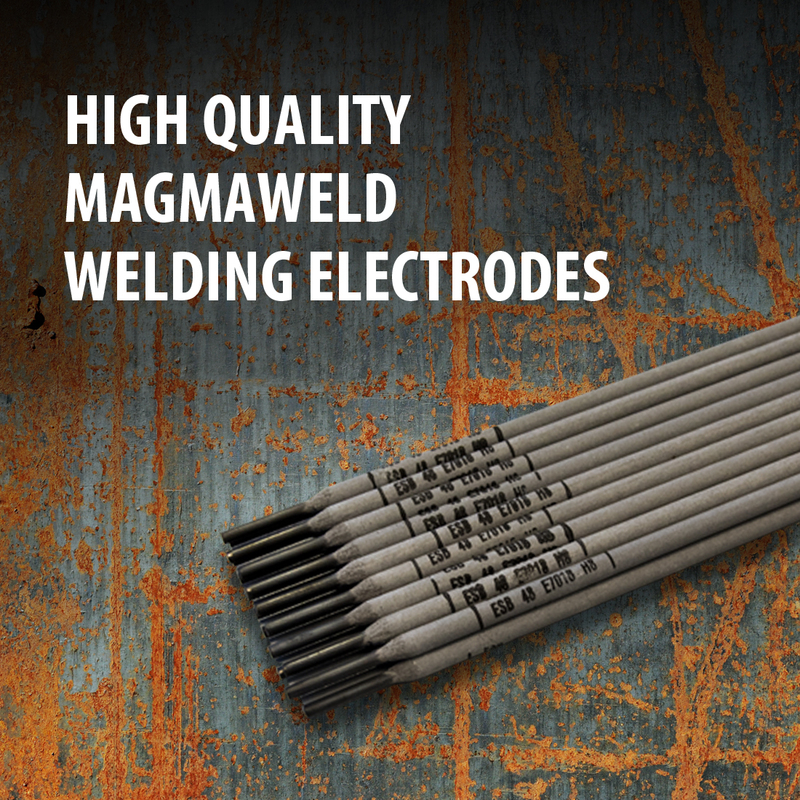 We, as Magmaweld, took place with our country dealer at the fair in Egypt.